Follow the below steps in order to email an Attachment with your Invoice email. 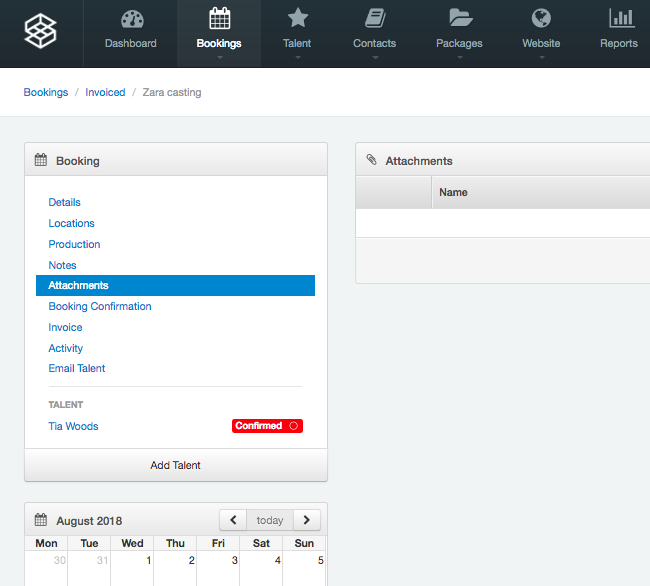 In your Booking, click on the Attachement tab. 2. Click on the Add Attachment button to the right of the screen. 3. 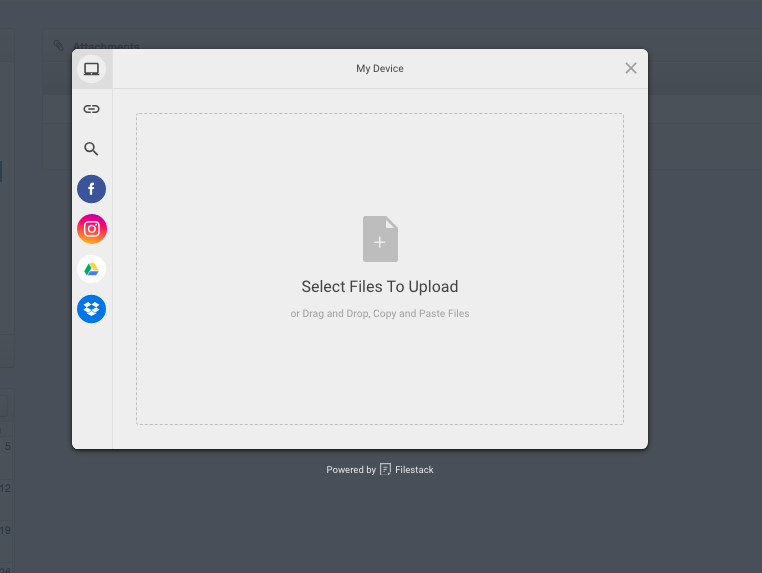 A pop up window will open for you to select files to upload. 4. Once you have selected the relevant files, click the Upload button and the files will be uploaded in to the Attachments tab. 7. 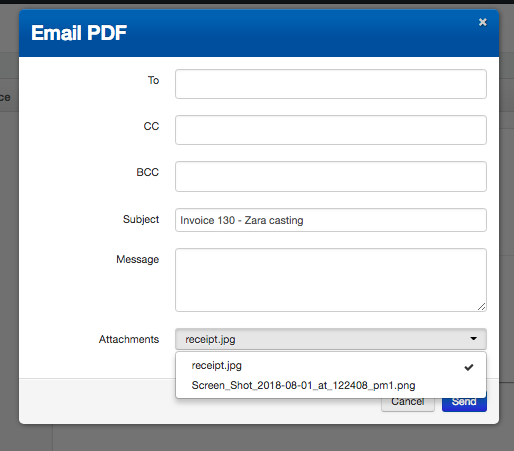 A pop up will open to email a PDF of the invoice, and here you can select which Attachment you wish to add to your invoice email by clicking on the drop down next to Attachments. Select the attachement by clicking on it, a tick will appear next to the selected attachments. 8. 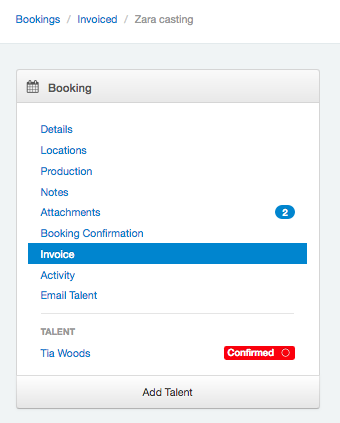 You can now send the invoice with an Attachment.